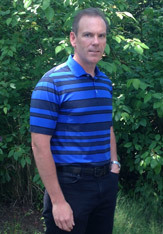 Mark Tiffee founded our company in 1995. In the beginning we provided high quality residential and commercial siding and framing for builders. In 1996 Louisiana-Pacific Corporation settled their defective siding class action suit with thousands of local homeowners. Mr. Tiffee saw the need for a high-quality, customer service orientated siding replacement company. He decided to concentrate the company’s efforts on siding replacement and A Cut Above Siding was born. Since then, hundreds of siding companies have been started, but most have failed. In contrast, A Cut Above Siding has become Oregon’s siding replacement leader. 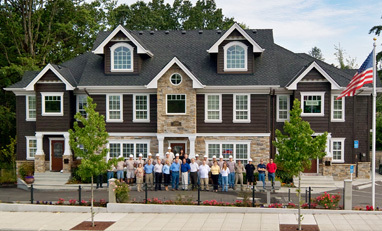 A Cut Above Siding has installed siding on thousands of homes, condominiums, row homes and commercial buildings. 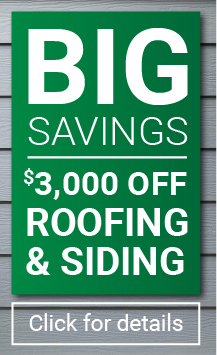 A Cut Above Siding has evolved into a complete exterior remodeling company offering siding, windows, doors, painting, stucco, brick, stone, gutters, and decks. As a result of our expanded service offerings, we renamed our company A Cut Above Exteriors.